1. Your Therapist/Counselor has to diagnose with an official disorder in order for you to get reimbursed. Insurance doesn’t reimburse for “marriage therapy” or “I’m having a hard time” or even “grief”. It is a medical model, and so this means that payment can only be for a diagnosis of an individual. This means that (even in family therapy) a person has to receive a label. And these labels will be part of your official record permanently. This might never matter to you. If you are one of the fortunate ones who has medical, life and disability benefits through your employer… you might never worry about this. But if you’re someone who might ever be unemployed, self-employed, or need to purchase your own benefits- a mental health diagnosis can make the difference between preferred coverage or none at all. 2. Your records are not protected. Your insurer can audit your records at any time they wish. This means any details that your therapist might not have included in the paperwork (perhaps for good reason) is technically open to the eyes of any “claims specialist” the company hires. Again, this might not matter to you. But if you hold high clearance for a job, or have other reasons you want your information to be held confidential- this is important to know. 3. Your care is dictated by the insurer. 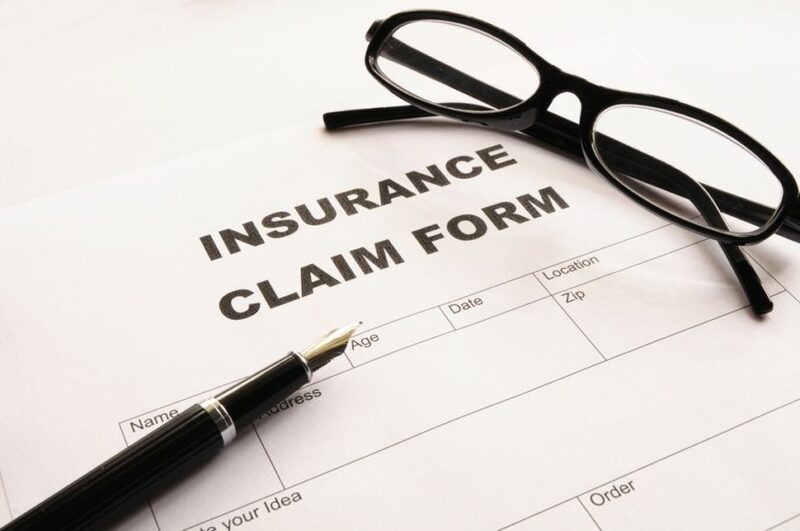 Most insurance requires some sort of treatment plan to be submitted by in-network providers. This means that (rather than giving you the care that best fits your needs) the therapist is responsible to the (non-mental health professional) claims representative for how you spend your time. To put it simply, an in-network therapist works for the insurance company, not you. It doesn’t matter what you and your therapist decide is in your best interest, it needs to fit their matrix of decisions. It also has to fit within the allotted sessions which are determined ahead of time, not based on need. Most of the time this means that they won’t squeeze you in for therapy until a couple of month away. 4. Insurance almost never pays the full fee. I have said it before, to an angry response. I cringe even as I type. But the truth is: I do not know one single licensed and experienced therapist who is on an insurance panel. Not a single one. That is a dirty secret. I’m not supposed to say that. Therapists don’t like that, because it is a sad commentary on the availability of quality mental healthcare. Consumers don’t like that because it is obviously unfair. But it is accurate in my area. And so you need to know, that choosing to utilize an insurance-approved therapist means your options will be severely limited. 1. Decide that you, your marriage or your family are the most important investment you could invest in. Make the choice to take control of the therapy you want or need and pick a therapist that works for you, you and your spouse and your family. 2. Find a therapist that accepts a fee based on a “sliding scale”. I offer this. It basically starts at $50 (based on a total household income of $25k) and is adjusted up from that point. This is a 60% discount on my normal fee. 3. Find a non-profit with a lower fee. Many non-profits will offer a lower fee, but remember you pay for what you get. Many of these locations use interns or therapists who are fairly new to the trade. 4. Use an HSA or FHA Card to pay. If there is a Visa/Mastercard symbol on the card then it will run as payment in most cases. 5. Pay up front for Therapy and then try to submit it to Insurance. This will keep the Insurace company from dictating your service.